1P59 3-10x40mm variable power scope. 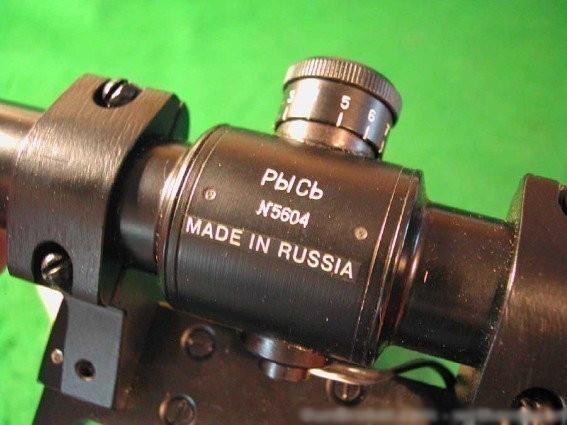 This is the cutting edge of Russian daylight sniper scopes. 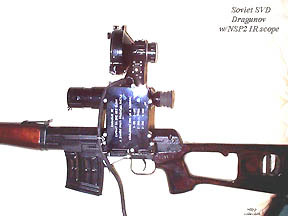 The 1P59 sight is intended for carrying out aimed fire from the Dragunov sniper's rifle. 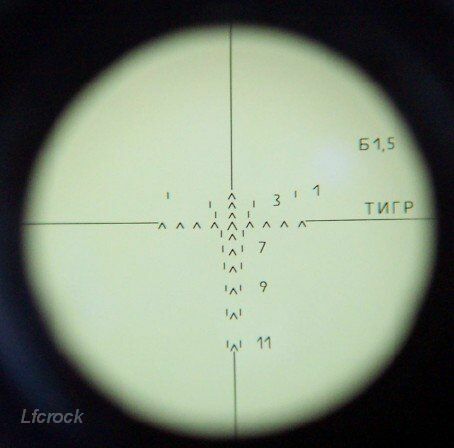 The optical sight provides identification of a target and its distance from the shooter while automatically setting the aiming angles. 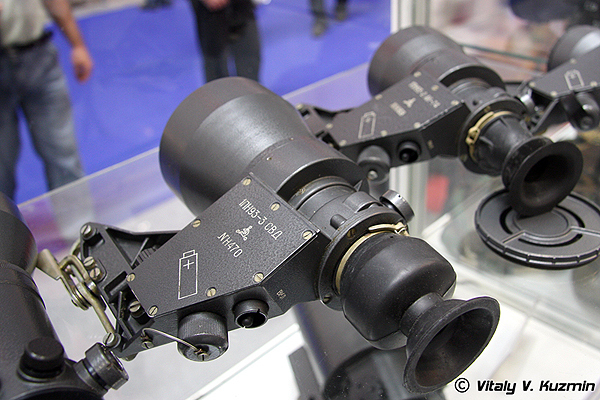 This type of scope allows aimed fire when having the visible magnification of 3x-10x in the daytime, twilight and at night. Allows the user to change the magnification without changing the preset aiming angle and shooting when having the selected distance range. A large objective lens that permits aimed fire in twilight and at night time settings. It is designed to fit on tripod-mounted heavy machine guns 12.7 / 14.5mm etc. It is a daylight sight only and can in some instances be seen fitted to tank-mounted heavy machine guns. SPP on Kord heavy machine gun. It has variable magnification from 3x-6x power. 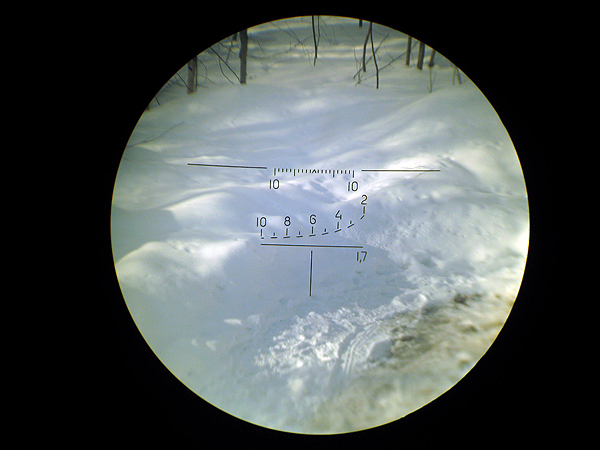 The illuminated reticle also features a rangefinder but no hold-over aiming chevrons for elevation. This version is designed for the Tigr, SVD and Vepr. Its illuminated reticle is powered by a 1.5v AA battery. 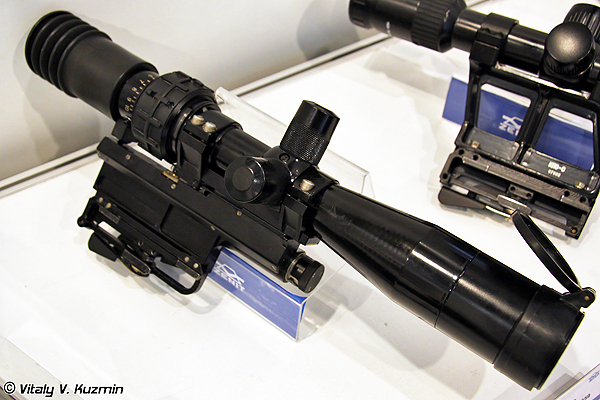 Night vision (3rd generation intensifier) rifle scope with an SVD rail mount. 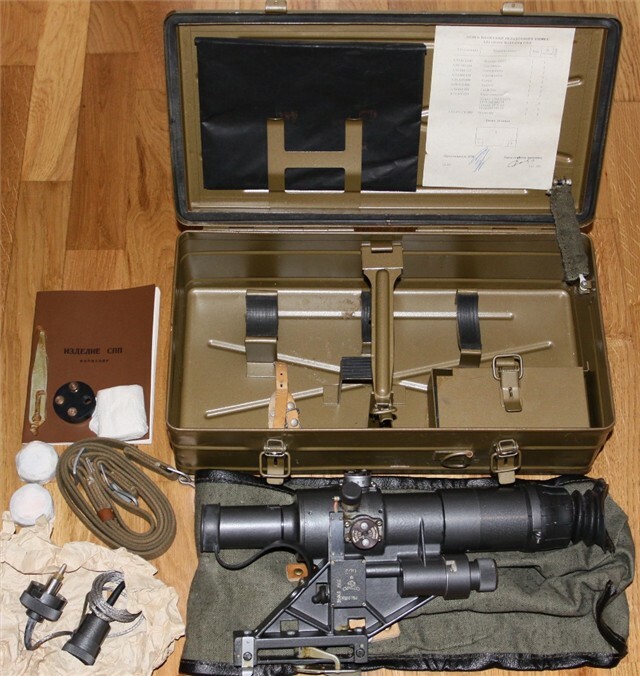 Early night vision scope with InfraRed illuminator on top and battery cable. Cable leads to a large external battery that was carried in a backpack rucksack. "The PSO-1U (U - stands for "unifitsirovanny" - Russian for "unified"). 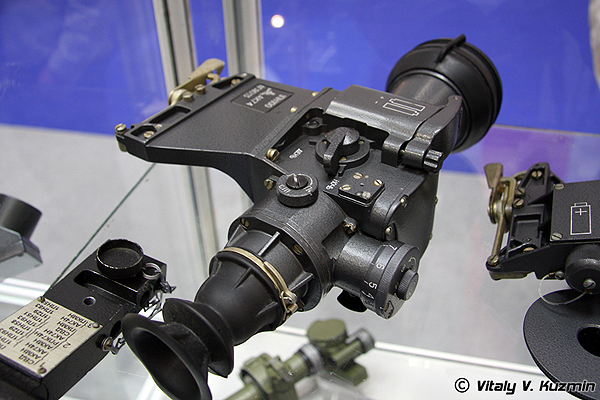 Since the early of 1970's until the mid-1980's there was the production of scopes for the SVD and for grenade launchers at IZHMASH. 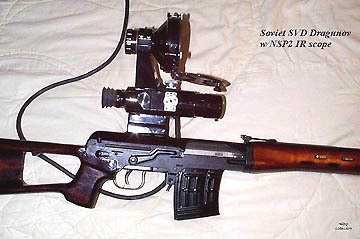 The PSO-1U is a modernised version of the PSO-1 scope. 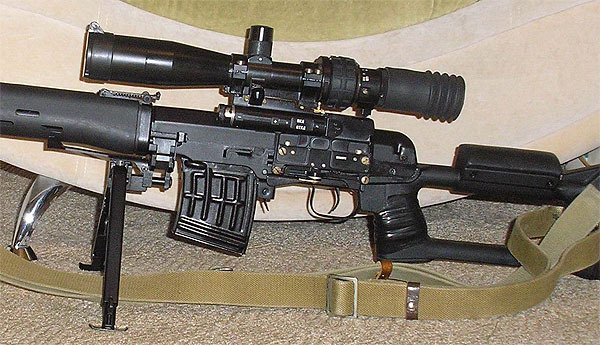 The modernised version was developed at IZHMASH and it was intented for use with the Dragunov sniper rifles, the Kalashnikov assault rifles, light and GP MGs as the day scope. A small quantity was produced at IZHMASH (the arrow in triangle is the old IZHMASH trade mark for military weapons), probably at the first half of the 1980s." 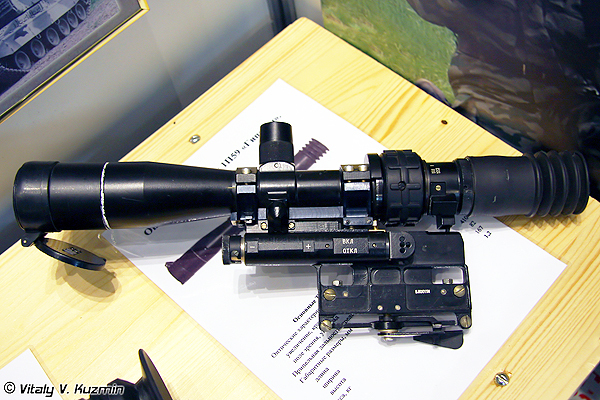 "РЫСЬ" (translates as "lynx" or "bobcat") is a commercial line of aftermarket scopes.They are made at the Tochpribor company that was a research facility for the Novosibirsk optics factory. This brand not much known about or popular even in Russia. They have an illuminated reticle specially calibrated for the Tiger rifle. 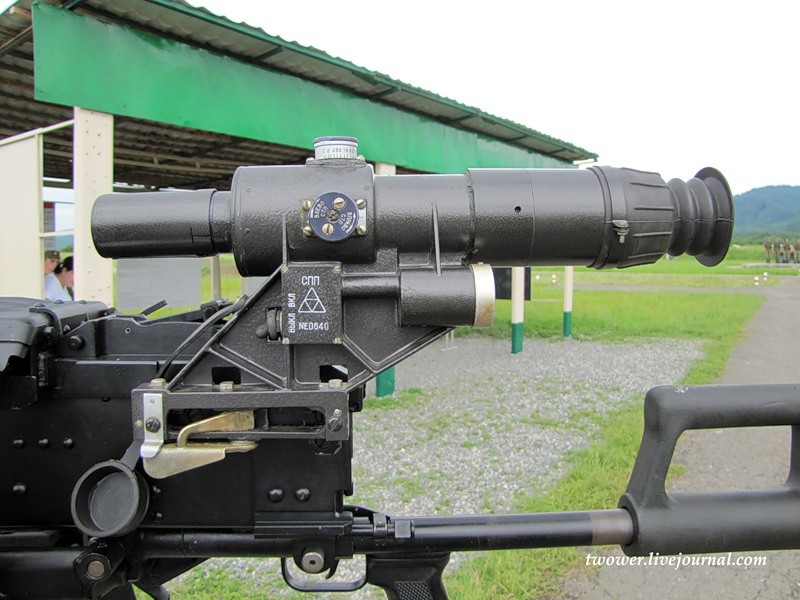 The range finder is width-based and can be used on targets out to 1100 meters.